I found my very first knitting project a while back and it was a hot mess. Holes where there shouldn’t be holes, dropped stitches, added stitches, and changes in stitch size. Even if you don’t knit, know that all of that is bad. I learned how to knit about 6 years ago. A friend showed me the basics, but I was then left to books and YouTube. I would read the same directions or watch the same video over and over again, trying to understand them but getting stuck. I was lost on something that everyone else seemed to understand just fine. Does that ever happen to you? 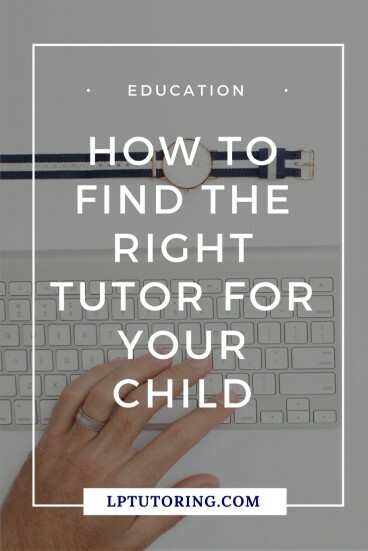 I know it can happen to parents when they try to find a tutor for their kids. 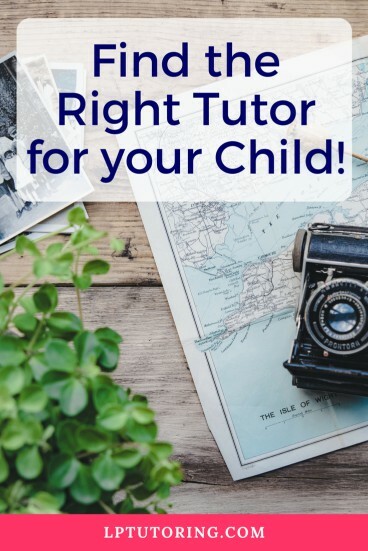 The teacher says, “I think your child would benefit from working with a tutor.” And you say, “OK, I’ll get on that.” Except, you have no idea how to get on that, where to look, or what to look for. So, you either work blindly or maybe, kind of, give up. Below I have some tips to save you time and frustration. To help you out, I also created a quick worksheet to help you through the process. You need to start the search with an idea of what you’re searching for. Finding a dyslexia tutor is very different than finding an AP English tutor. Having answers to the following questions will help you select the right tutor. What kind of help does your child need? It might be for a specific course, such as Chemistry. Maybe your child needs help getting organized. Or your child has a learning disability and needs assistance coping with that. The three examples I gave are all completely different services – most tutors couldn’t do all 3. How often do you want to meet? To see the best results, most tutors will want to meet at least once a week. You might be able to stretch it to every other week, but it will take longer to see results. If you’re looking into test prep, be prepared for several months of tutoring. Where do you want to meet? In a public place, in your home, or online? There are pros and cons for each. But if you’re hesitant about online tutoring, don’t be. 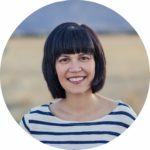 I wasn’t so sure about teaching online when I started, but I have come to love it. I think there are fewer distractions for the teacher and student and no one has to leave their own house. Huzzah! How much are you willing to pay? While wanting to save money is understandable, tutoring is an investment in your child’s future. Tutors under $20/ hr are probably not professional – walk away. If you want someone with teaching experience or long-term tutoring experience, you will have to pay for it. Expect to pay at least $40+/ hour. In large metro areas, that could easily double. Especially, if you’re looking for a math, science, foreign language, or SAT/ ACT tutor. However, independent tutors tend to be less expensive than tutors who contact for a large company. Always start with the school first – teacher, department, and counselor. For teens, start with the teacher. If the teacher doesn’t have a suggestion, check with the department chair and then the school counselor. Private schools, in particular, tend to have lists of tutors for parents. Start working the neighborhood network. Ask other parents you know. Check on NextDoor or in neighborhood Facebook groups and ask for recommendations. Most independent tutors have a web presence, so the internet can be a fast way to find them. You want to look for tutors who have a decent website, include their tutoring or teaching background, and are specific about the services they offer. If the website looks jenky or you get a bad feeling, they are not worth your time. Just search for the specific tutor you need, such as “SAT prep tutor” or “ Calculus tutor”, + your city. You will get a mixture of large corporate sites (see below) and local tutors’ websites. I would personally start with the tutors’ websites and work your way through the list that way. Yes, you can find perfectly respectable tutors on Craigslist. They are listed under Services => Lessons. Look for tutors that have pictures in their ads, are specific about the services they offer, and have a website. If it feels like a scam, it probably is. One stop shopping here. You can find a tutor (anywhere in the US) and pay them through the site. However, Wyzant takes a hefty percentage from the tutor, so many actually raise their prices on the site for that reason. Also, all communication takes places within the Wyzant webpage, which can be annoying for everyone involved. 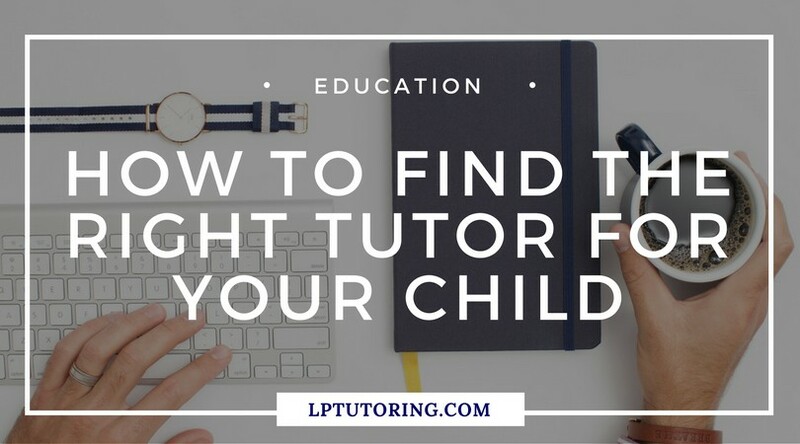 Hopefully, these tips will help you find the perfect tutor for your child. 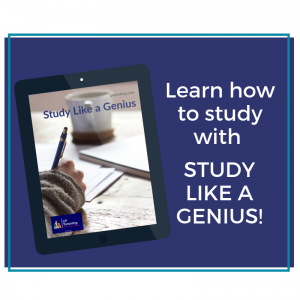 If you haven’t already, grab the FREE worksheet to walk you through the process! Let me know how it goes in the comments below!